Sorry, This Bamboo Terrace Chinese Food Location Has Been Reported Closed. 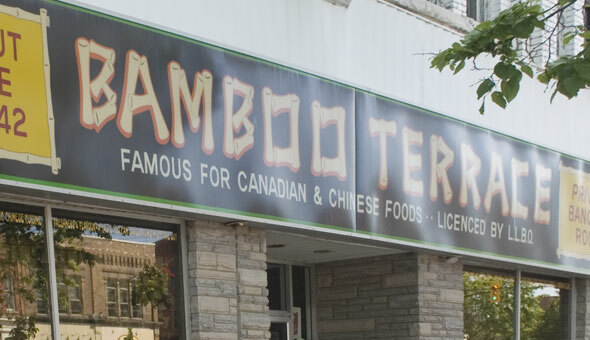 Bamboo Terrace Chinese Food is an Asian restaurant on Hurontario St. north of Second St. in Collingwood. Since 1969 Collingwood's Bamboo Terrace has been serving locals and tourists with authentic Chinese cuisine made fresh from local ingredients. Take-out is available as and delivery Blue Mountain, Wasaga Beach and Collingwood are available.